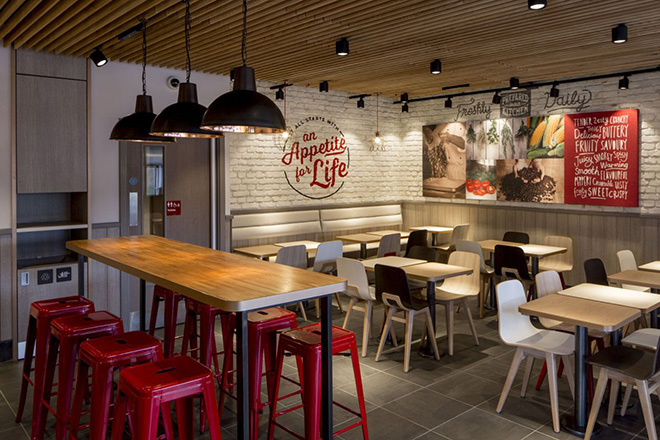 International fast-food chain KFC is testing out a new business strategy to compete with similar places like Dixy Chicken, redesigning the interiors of its UK restaurants to align it with slightly more upmarket places like Nando's. Edited by qazimod, 31 December 2014 - 10:38 AM. They're just keeping up with the market, as the other fast food chains seem to be doing similar things. Maccy D's certainly has with their relatively recent style overhaul. As far as I'm aware what they're selling is still the same, it's just the environment that's being upgraded. 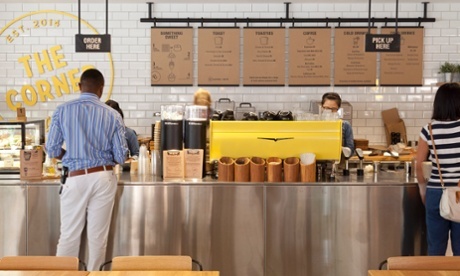 McDonald’s has opened a hipster cafe called The Corner in the inner-city Sydney suburb of Camperdown. Described by the fast-food titan as a “lab,” it will serve as a test run for new menu items which may then start being sold in other stores. It is the only one of its kind in Australia. While the staff are dressed in chambray shirts and dark jeans – a far cry from the usual McDonald’s uniform of high pants in surgical green, it still looks like a McDonald’s which is trying not to be a McDonald’s. The hipster touches include tiled walls and a herb garden – and the food is served on those awfully impractical wooden sandwich boards. What will come next? Green juice in Mason jars?